Visit Alchemy’s Wedding Event to see CambridgeWear dresses adorned with beautiful, unique, artistic jewelry. 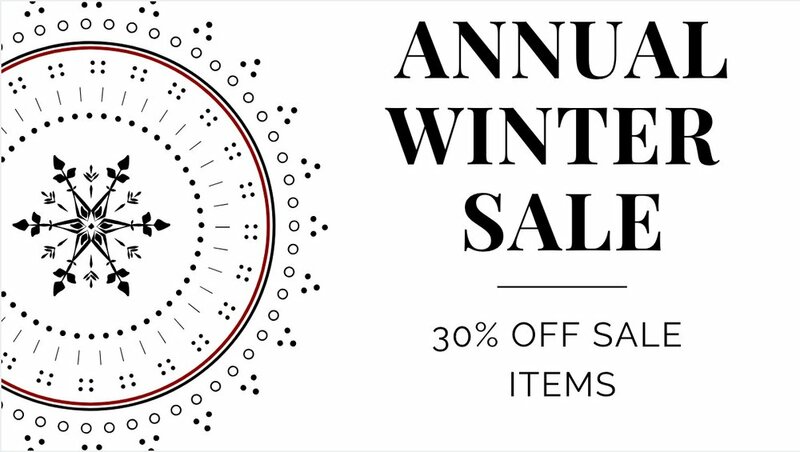 Visit CambridgeWear for our Annual Winter Markdowns on a wide selection of Sweaters, Tops, Coats, Jackets, Dresses, Hats and Gloves. Sale starts Thursday, January 17th.